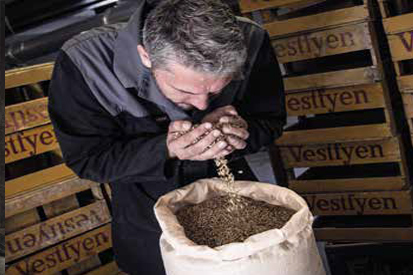 For more than 130 years, Bryggeriet Vestfyen has been brewing beer on Funen, Denmark. It still does, but today, the brewery is best-known for its selection of craft beer including the two popular brands Willemoes and Frejdahl. Scan Magazine talks to the brewery about its transition from mainstream to craft and what comes next. While Bryggeriet Vestfyen is still brewing in its original facilities in Assens, the brewery has also just expanded with a smaller and more specialised brewing facility through the acquisition of Indslev brewery in Nørre Åby. Among the new products developed by Behnke are a number of ‘free from’ products, including alcohol- and gluten-free beer as well as organic beers. Since Bryggeriet Vestfyen first introduced Willemoes to the Danish market, the quality-conscious Danes’ thirst for craft beer has increased steadily. 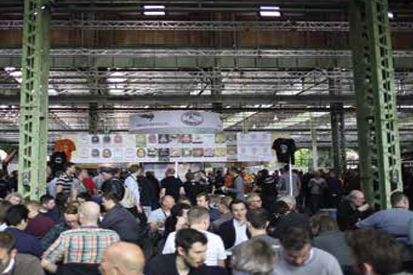 Today, many Danes look at beer in the same way they look at wine, valuing quality and taste over price and quantity. “Over the last decades, consumers have been introduced to a new world of beer. For many years, there were pretty much just two types of mainstream beer produced and supplied in Denmark,whereas today, you’ll find stores with more than 100 different beers in their assortment,” Hansen explains. Just like good wine, many of the new craft beers are developed to complement food experiences. 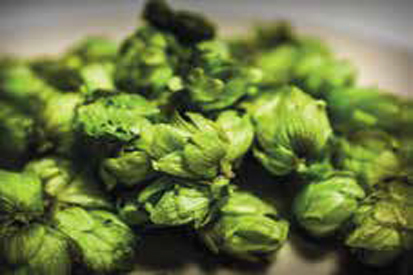 “We work a lot with food pairing, which is becoming quite the buzz word in beer making; you don’t just make a dish and then add beer – no, you look into the taste of the beer and then make a dish to complement it,” says Hansen.whereas today, you’ll find stores with more than 100 different beers in their assortment,” Hansen explains. 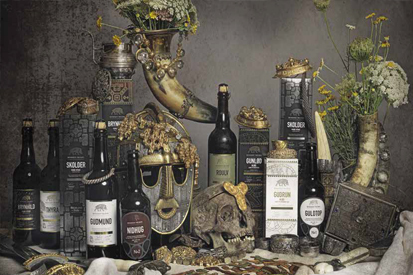 Just like good wine, many of the new craft beers are developed to complement food experiences. “We work a lot with food pairing, which is becoming quite the buzz word in beer making; you don’t just make a dish and then add beer – no, you look into the taste of the beer and then make a dish to complement it,” says Hansen. Presented in stylish artisan bottles, Bryggeriet Vestfyen’s craft beers have also become popular gift items. Especially the larger 750-millilitre bottles frequently make an occurrence under the Christmas tree. “Beer is becoming much more like good wine,” says Hansen. In line with this, Bryggeriet Vestfyen – which has, up until now, mainly sold its products via retailers – is now starting to focus more on the café and restaurant sector as well as the export market.